The best of both worlds; find out the difference between a leader and a manager so you can effectively be both for your team. Leadership and management may seem to be the same thing, but in reality both are inherently distinctive, yet complimentary to each other. Discover what is the difference of being a leader versus being a manager as it will lead to a successful business if you effectively balance both in your role. For legal advice regarding the relationship between employers and employees, or any other aspect of your business, contact a business lawyer. The key difference between a leader and a manager is that managers will adhere to the set rules, while leaders are unafraid to go beyond the established rules in order to do what is right for their employees and customers. Where managers won’t make exceptions, leaders will look for exceptions. Another key distinction between a manager and a leader is that while managers have employees, leaders have followers. What this means is the former will dictate what needs to happen for the day, while a leader will encourage their staff to take initiative and invites change while managers stick to the status quo. Joseph D. Sansone, CEO of Pediatric Services of America, Inc., states that ‘the leader must instill in each worker an understanding that the end result depends upon everyone in the organisation working together’. Where managers will tend to focus on meeting deadlines, satisfying expectations and minimising risks, leaders will tend to look ahead at future growth to wear the company is heading, not where it is currently. A leader has vision, takes risks and hopes that it pays off in the long run. When faced with an obstacle, a manager will often perceive it as a barrier to progress, while a leader will often perceive it as an opportunity to learn from the mistakes made and implement changes to improve the business. Where managers will delegate duties to others to try and solve the issue, leaders will take responsibility and inspire everyone to come together to assist in solving the issue together. To have an effective business, it is preferable to be both a manager and leader for your staff. This is because while you will always need someone to set the rules, organise and coordinate the staff, your business will prosper if you inspire and motivate your employees. If you have any concerns about your business, get in touch with an business lawyer who will help you every step of the way. Need assistance? Contact a LawPath consultant on 1800 LAWPATH to learn more about customising a hire purchase agreement and other important legal documents you may need. What’s the difference between a registered office and a principal place of business? Registered office and principal place of business - same thing? Not necessarily. 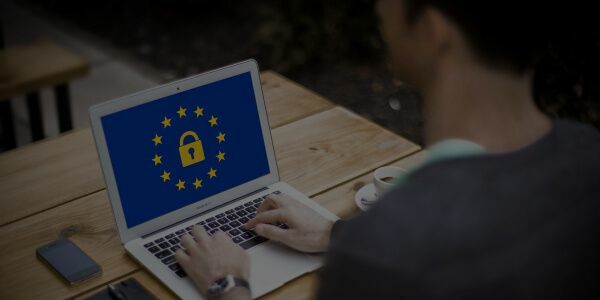 If you run an online business in Australia, it's likely that you will have to comply with the GDPR. Read about what that means here.